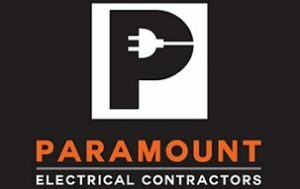 Paramount Electrical Contractors is one of the most trusted names when looking for an electrician in Orange NSW. 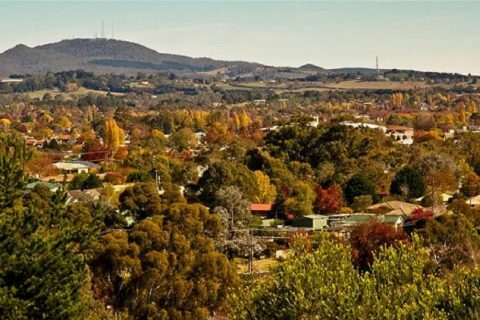 Our dedicated team of qualified electricians undertake all aspects of electrical services in Orange and surrounds 24 hours, 7 days. Paramount Electrical Contractors deliver customised electrical services in Orange. We pride ourselves on first class service, competitive quotes and completing your electrical repairs or project on time and on budget with minimal disruptions. As professional tradespeople, we guarantee our workmanship. Rest assured all work is completed and is compliant with all regulations. Whether you’re looking for residential or commercial electrical services in Orange, Paramount Electrical Contractors are positioned to exceed your expectations. We take care of all your residential and commercial electrical needs. This includes installations, maintenance, switch board upgrades through to sub mains and test and tag. Paramount Electrical Contractors offer free estimates and have a 24 hour emergency service in Orange. Looking for a leading electrical company to get the job done right, quickly and professionally? Call Paramount Electrical Contractors about your electrical repairs and upgrades in Orange today.